As an Advisor at Moneta Group, Derek Wilton works closely with his clients to help them develop and implement a strategy to achieve their financial goals. Derek received his Bachelor of Science in Business Administration, with majors in Finance and Psychology, as well as his Master of Accounting from Washington University in St. Louis. 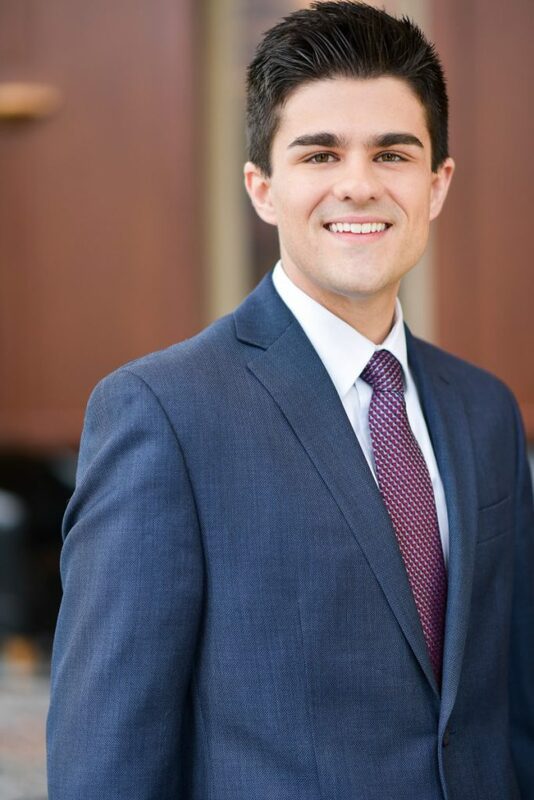 Prior to joining Moneta, Derek spent several years with KPMG’s Advisory practice in St. Louis working with multiple Fortune 500 companies. During this time, Derek developed skills in gathering data, analyzing complex situations, identifying improvement opportunities, and presenting specific recommendations to his clients. These are skills he continues to use today at Moneta. In 2014, Derek joined Moneta as an Advisor on the Kittner Team. At Moneta, Derek works with his team to fully understand each client’s unique goals in order to develop a customized financial plan. He enjoys the challenge of working with different clients and tailoring each plan to their specific needs. Derek lives in Eureka with his wife Molly and their son, Micah. He is active in his church, The Crossing, and is an avid barbeque enthusiast and baseball fan.